HomeEditorial Guest Travel Smart With GetDoc! 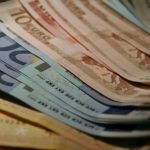 In the previous part of this article, you read how newbie traveller Jeremy made use of CurrenSeek app to easily plan the foreign currency bit for his overseas trip. In this second part, you will find out how he planned other important travel planning stuff such as health. Yes, apart from your hotel and tickets and itinerary, you need to take care that you don’t fall sick as well on the trip, don’t you? Jeremy is very smart, he knows he has to take care of himself when he is away on his travels. So he does some prior research. What prior research, you wonder? 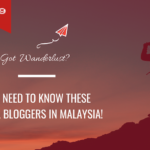 Each country has restrictions or advice to travellers visiting their country depending on where they are from, so that they do not fall prey to diseases that are prevalent in that region. For example, the most popular one is the yellow fever that is said to be prevalent in Africa, countries like Brazil. Now if it is your first time, you will be required to get yourself the yellow fever vaccine and carry the yellow fever card when you are entering that country. Jeremy was not aware of this, but he did his research. He made use of the Fit For Travel information on GetDoc app. What is this Fit For Travel? For Travel is nothing but travel information for people travelling abroad. Information is important especially if you are going to a country in a region that is totally new for you. So hop on to the Fit For Travel Section in the app or website and find out what are travel health precautions you need to take before you head somewhere. This information is provided to GetDoc by National Health Services (NHS) UK. Remember that you should always discuss your specific needs with your own physician. 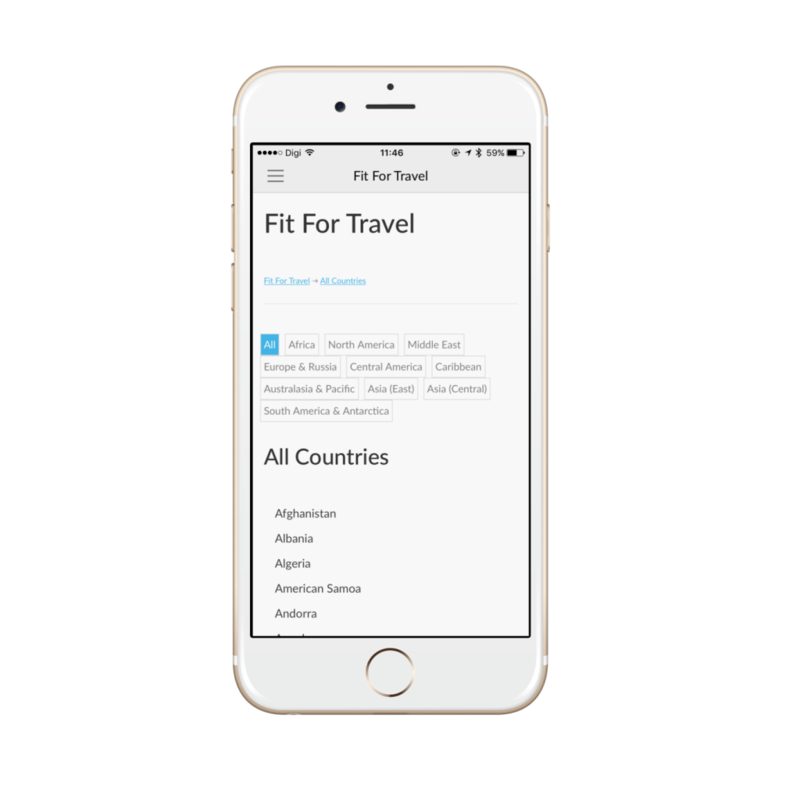 Fit For Travel is just one of the features that is in-built in the medical appointment booking app. Imagine you are unwell, you are new to the city and not sure who to visit, and yet, there is not much information available on the internet…GetDoc will be able to help! 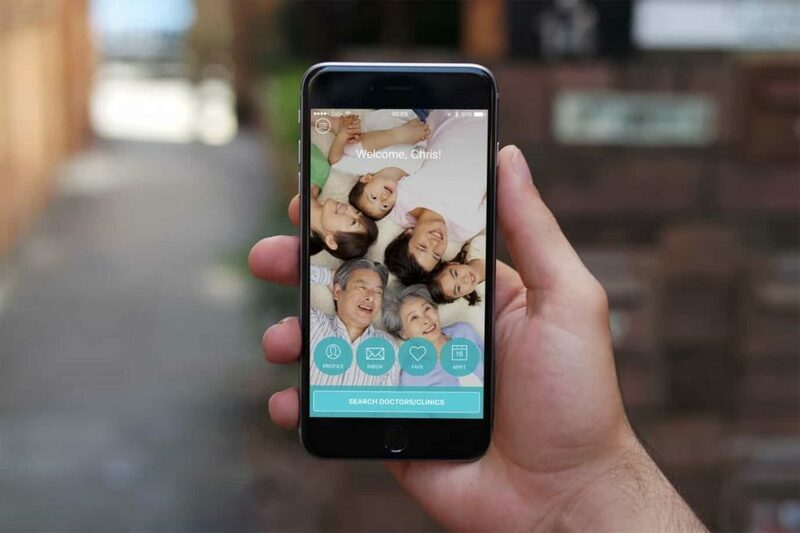 GetDoc is a doctor appointment booking app that allows you to make an appointment on-the-go. You can now search, select and make appointment with doctors, no more waiting in line with your sick body. With GetDoc app, you can view doctor’s schedule and profile. You can also plan your time ahead so that you can have more time to rest instead of spending time waiting in the clinic! 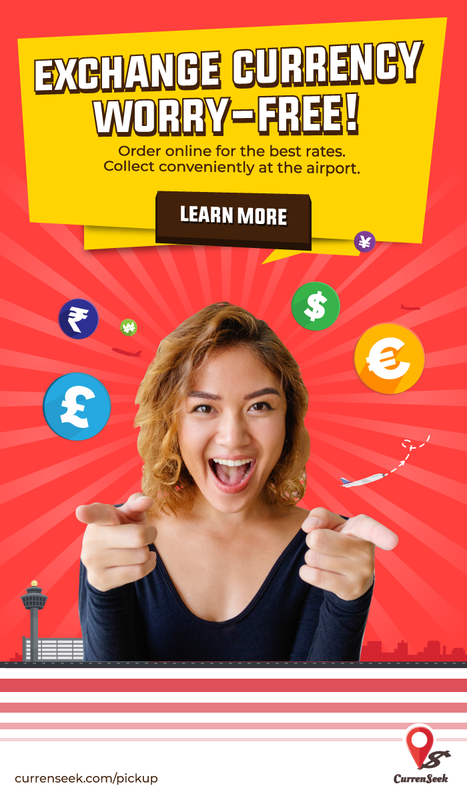 The app, presently functional in Malaysia and Singapore. 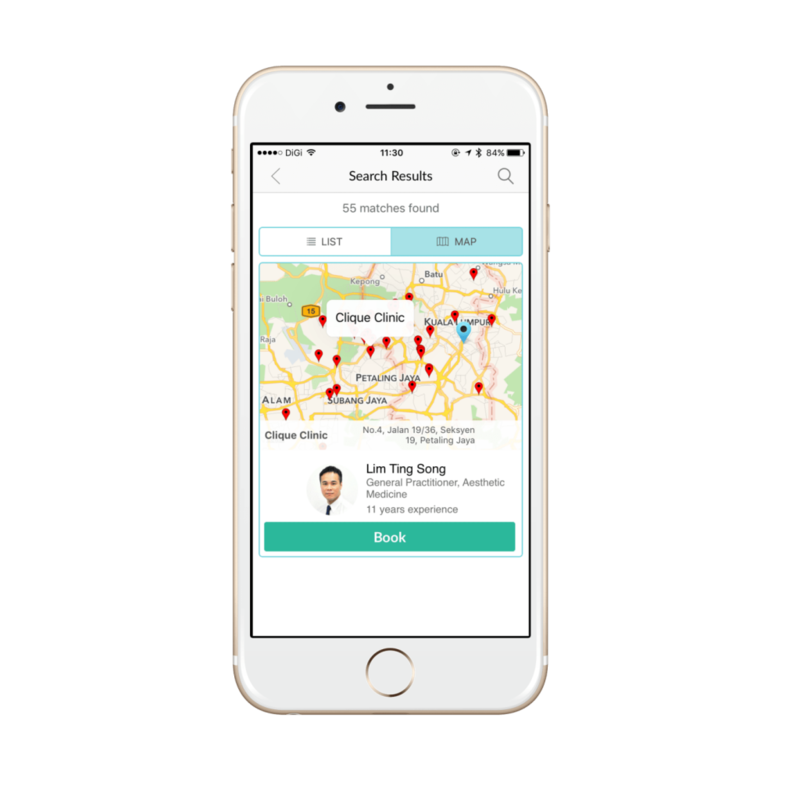 It allows you to search for doctors under any speciality nearest to your location, simple isn’t it? Falling ill is something none of us look forward to, for two main reasons – one is that things go haywire, nothing is on schedule. The other thing would be expenditure. Rings a bell? With rising costs of living and increasing everyday expenditure, falling sick would certainly be the last thing on peoples’ minds. In order to make your bitter experience of falling sick, sweeter, GetDoc has joined hands with Manis, a universal loyalty program that rewards you for the money you spend! Sounds interesting right? Now what can you get out of this? 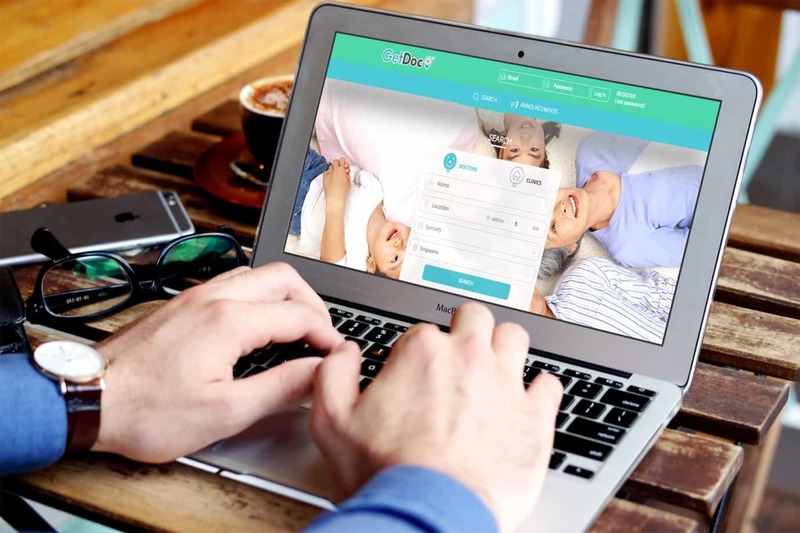 GetDoc aims to reward its users for the times they fall sick. Users of Manis app must be familiar with the way it works, snap receipt and upload; get your bill amount as reward points, use those points to redeem gifts! So now, medical receipts can also be snapped and you can get rewarded for that bitter doctor visit. 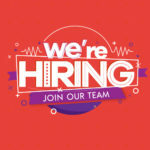 GetDoc users get 50 additional points on signing up. Make an appointment with GetDoc, snap the receipt on Manis and get 2x times the points! We do not encourage you to fall sick. 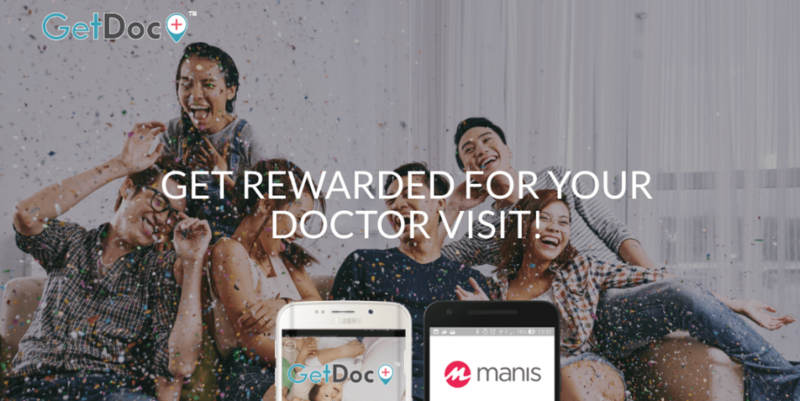 However, if at all you fall sick, this is one way to have a better experience out of it – so, people in Malaysia, Get Rewarded every time you make a doctor visit, with GetDoc & Manis. 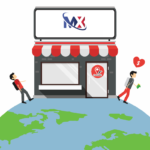 Redeem the points collected for cash vouchers/merchandise etc from our merchant partners! So what are you waiting for? Be like Jeremy, Be Smart! Download GetDoc app and keep information at your fingertips!